Thales Academy Knightdale Open House and 2019-20 Registration…at the Station!!! Located right in the heart of the Knightdale Station new home community and preparing for another banner year of growth and prosperity among our student base for the upcoming 2019-20 school year, Thales Academy Knightdale will host an open house for grades Pre-Kindergarten through sixth grade. The 2019-20 Registration/Open House at Thales Academy Knightdale will begin at 8:15 a.m. and run until 11:15 a.m. and will allow parents and prospective students alike a preview of what they can expect in the upcoming school year at the facility. 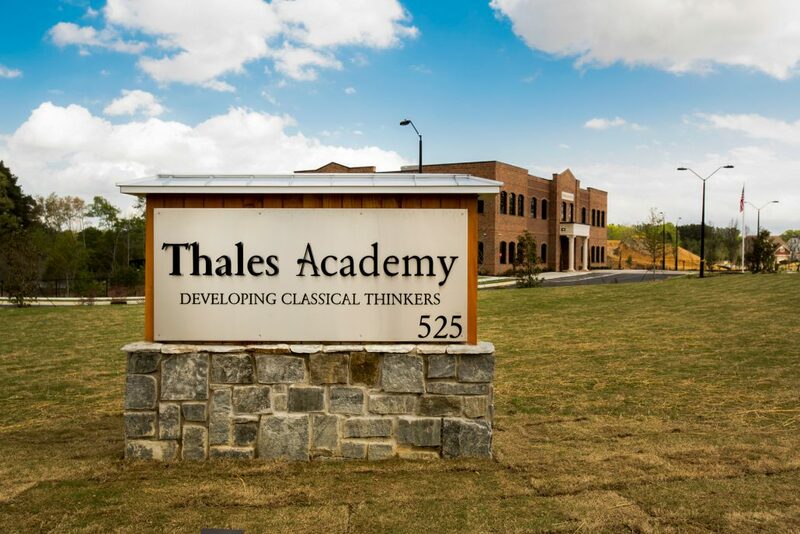 Utilizing a rigorous curriculum and placing a focus on proven, innovative learning methods that include helping the children to develop real world skills, using technology integration, and character development, Thales Academy is known across the area to provide students with the highest quality learning experiences and education. Thales Academy Knightdale is located in the Knightdale Station new home community at 525 Carolinian Avenue. For more information on the school or to apply online, go to thalesacademy.org.